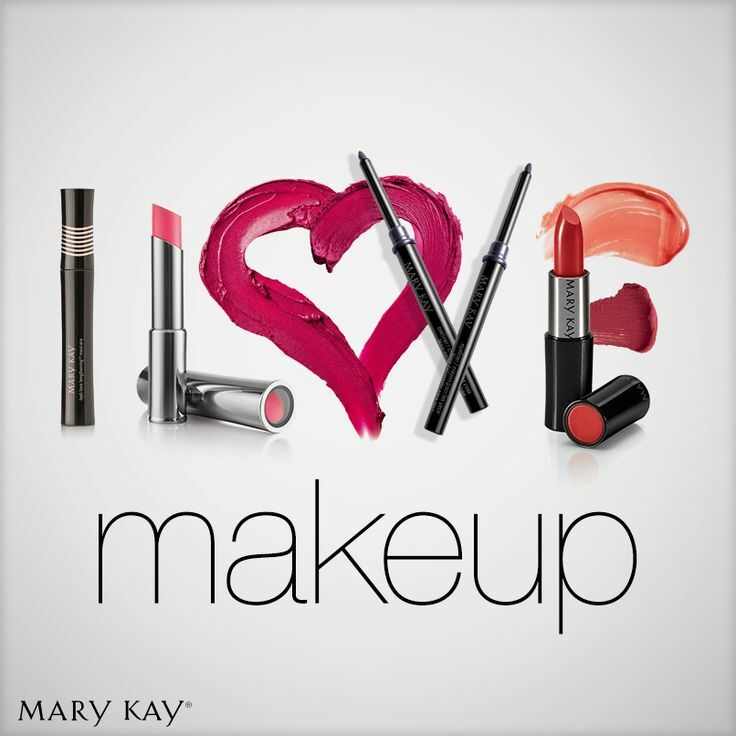 We just love make up, don’t we? As women, we should always pay attention to our appearance. Together with a nice appearance, it is necessary to take care of the health of our skin. In the markets, you can find many beauty products, and we are simply tired of trying makeup that does not work and advertisements that promise a beautiful look and then nothing happens. Now we can buy a product which is for nifty ladies who know how to choose. We live fast and we have to be fast! Because of the 21st century, we have an obligation to look pretty and nice from day to day. There are lots of tutorials on the Internet, and fashion experts recommend very expensive products, and I have to find some replacement for the beauty products that I need for my makeup daily routine. I believe that you have also established some sort of morning routine when it comes to saving time for school, college or work. But what makeup to put on? We need some simple tricks for it! Many women do not have enough time for makeup, especially because they do not know some tricks and how to apply their makeup quickly. One of the simple tricks I learnt many years ago is that I have to look natural.Also, I always wanted to have bigger eyelashes and eyes, so I had to find out how to make them look bigger without using fake eyelashes or putting on some aggressive mascara because my eyes are very sensitive. Today I will teach you how to put on makeup for school or work as well as what products are recommended for young skin. Firstly, I have to cover the bags under my eyes, so I put on 3CE duo cover concealer. After that, I apply eyeshadow by 3CE Singapore (One Color Shadow Matte Madeleine 18g which gives you a natural look) on the inside of my upper eyelids. I apply a small amount below the lower eyelids to emphasize the eyes. I have a great experience with this eye shadow. It is nice and great for sensitive skin above the eyes, and I highly recommend it! I also put on a mascara (you can try Wet ‘n’ Wild by the same brand), and then I put on baby powder with a cotton swab, little. After that, you should apply your mascara again and make your lashes curly with your eyelash curler. To cover your skin imperfections, use powder and corrector. You can contour your face with bronzer and Banila Co blushes depending on your face shape (you can find lots of tutorials on the Internet). My face is round, so I have to put blush on my cheeks and a little on my forehead. If you want to make your eyes even bigger, you should use eyeliner. To have a natural look, you have to draw a skinny line above your upper eyelids and just a bit outside your eyelids. You can make the part of the line that goes outside the eyelids a bit bolder. All the products mentioned here are available on the official website!